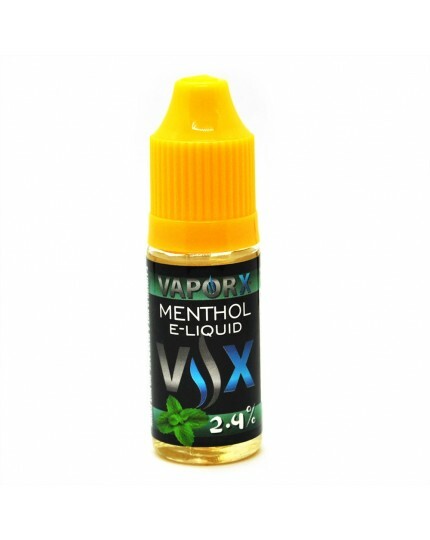 VX Menthol e-juice is always smooth and produces thick, full vapor it's one of our most popular flavors for a reason. 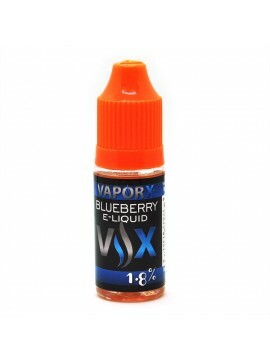 It's great for menthol lovers or vapers just looking to mix in a little minty freshness with other flavors. 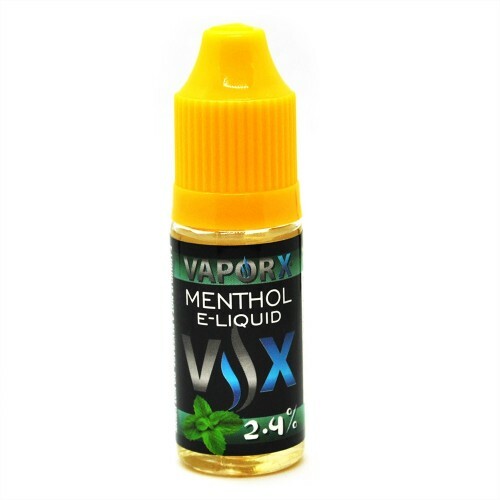 Menthol VX e-Juiceis is always smooth and produces thick, full vapor it's one of our most popular flavors for a reason. It's great for menthol lovers or vapers just looking to mix in a little minty freshness with other flavors.